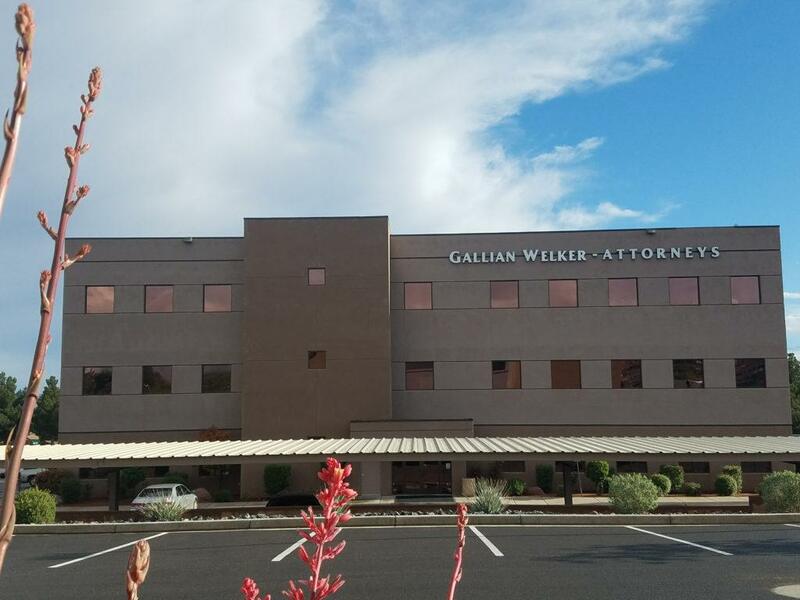 Gallian Welker & Beckstrom is home to the best Las Vegas, Nevada attorneys and has been serving the legal needs of individuals and businesses throughout the southwest for over 30 years. We have Las Vegas, Nevada attorneys as well as St George, Utah attorneys; this allows us to affordably provide the most effective legal services. We believe that great representation does not demand outrageous prices. We understand our clients and have set up our Las Vegas attorneys to be the most effective legal team for southern Nevada, southern Utah, California, and Arizona. Our Las Vegas, Nevada attorneys specialize in bankruptcy and business formation. If your personal or business debt is overwhelming and you continue to owe more and more each month, bankruptcy might be a viable option to relieve the stress and get your finances back on track. Do not allow looming debt to destroy your life. Know what your options are by discussing them with a knowledgeable Las Vegas, Nevada bankruptcy attorney. Call today for a free bankruptcy consultation. Are you looking into a new business or re-structuring an old business? Legal knowledge and experience matter. Call us and find out how we can help. We have the best attorneys for business law. 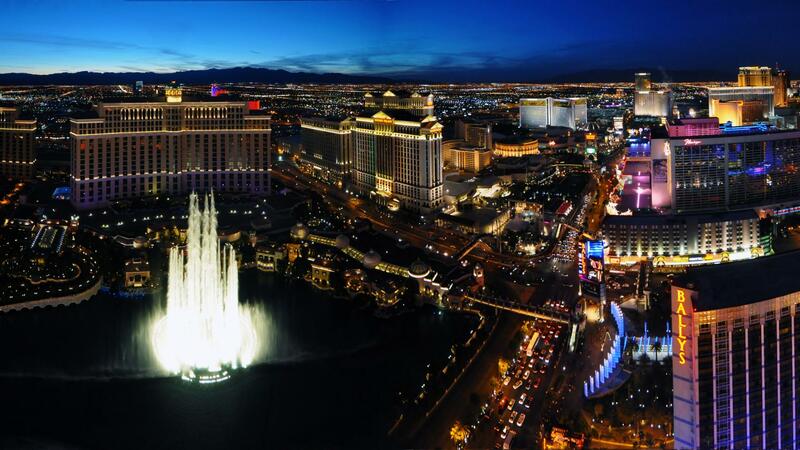 We have helped many Las Vegas, Nevada businesses with the proper legal formation. No matter what stage of business formation you are in, call us and talk with a Las Vegas, Nevada attorney who specializes in business formation. Las Vegas, Nevada attorneys can help you with litigation and criminal defense. Are you being sued or thinking about suing? Get knowledgeable, aggressive Las Vegas attorneys representation! Do not let someone control you through fear of legal threats or litigation. Call us for pressure-free advice on your legal situation. We can help you determine the best form of action, and whether or not action is required at all. Don't be intimidated by a legal situation, we will protect you! Do you have a friend or loved on in jail, or did you get arrested? Don't let them or yourself spend more time in jail than necessary. Don’t waste money trying to decide what to do. Are you currently dealing with tough criminal charges? Our Las Vegas Attorneys have helped thousands of people with their legal issues. We will help you get your life back and recover from whatever criminal charges you are dealing with. Contact us today. Need help with a divorce in Nevada? Have you had a DUI? Let our Las Vegas, Nevada attorneys help. If you are dealing with legal family issues, our highly experienced attorneys are ready to meet your Las Vegas family law needs. Divorce is never an easy thing to deal with. Many times couples throw threats and hurtful comments at each other with definitive course. Don’t let your emotions rule the day, and don't let an abusive spouse intimidate you with legal threats. Let our Las Vegas attorney family law specialist guide you with the best options to resolve your issues. Have you been arrested for DUI or have a current ticket or conviction you are dealing with? You still have rights! Do you have a loved one in jail for a DUI offense? Our Las Vegas attorneys have helped hundreds of DUI cases come to the best resolution. Get your life back and let us take the burden of the legal hassle associated with a DUI charge off your shoulders. Get expert advice from an attorney that has experience dealing with DUI cases. Call us today for a free consultation! 3. Document everything with your phone, if possible. 4. Seek medical attention, if needed. 5. Record or write down how the accident occurred. Follow these five simple steps to ensure that you will be in the best position possible. Gallian Welker & Beckstrom is home to the best Las Vegas, Nevada attorneys and we have seen thousands of car accident cases. We have the knowledge and experience to get you the best results. Las Vegas, Nevada attorneys specialize in intellectual property and probate/estate planning. Most people have heard of wills and trusts, but how do you set one up? Do you know that if you do not have your legal affairs in order, your family will have to pay court costs through probate court? Don’t leave your family with the legal hassles, be sure you consult with a Las Vegas attorney that has experience in Nevada estate planning and can help you protect your assets for your family. Do you have an idea or product you want to trademark or patent? Is someone making money off of your patented idea or copying your product? Protect your intellectual property! Our Las Vegas attorney who specializes in intellectual property represents some of the largest companies in the states of Nevada and Utah! Let the legal expertise we have work in your favor. Call us today to review your patents, trademarks, copyrights, and website domains. Need help with personal injury? Call our Las Vegas, Nevada attorneys. We have recovered millions of dollars for hundreds of accident victims. Have you been injured in an accident or have a loved one injured due to negligence? While we understand that money doesn't solve every problem and cannot restore some damages or losses, sometimes it is the only course of action to make up for another person's negligence. Don't get stuck with your medical bills and the repair of personal property; insurance is required by law to protect you. Call us for a free consultation. Let us help you with your Las Vegas, Nevada real estate contracts, land development, HOAs, and more. If you have any legal issues with real property, call us! With over 30 years of legal history, there isn't much that we haven't seen and been a part of legally speaking. Our Las Vegas attorneys handle everything from real estate contracts to title and property disputes. Are you planning on starting real estate development? Be sure you are protected legally. Contact us for a consultation. We love the men and women who have dedicated their lives to the service of our country. Our veterans have protected us, and we are here to protect them and their legal rights. Do you have a medical military discharge? Are you dealing with life-long injuries or disabilities due to your service? We are grateful for your sacrifice and want to make sure that you are provided with everything our country can provide in return. Both employers and employees have legal rights. Have you been treated unfairly or terminated unfairly in the Las Vegas workforce? Are you an employer who has employees abusing the system and causing harm to your business? You have legal rights! Call us today and let one of our Las Vegas attorneys assist you. #1 Las Vegas, Nevada Attorneys. Our experience equals your benefit! The Top 13 Las Vegas, Nevada attorneys all together at Gallian Welker & Beckstrom! Gallian Welker & Beckstrom was founded over 30 years ago, and was originally named Gallian and Westfall, then later Gallian, Westfall, Wilcox, Welker & Olson. In recent years, Mike Westfall and Jeff Wilcox have been appointed to be District Court Judges for the state of Utah, which demonstrates the high standard of ethics and performance GWB expects in their attorneys. GWB has grown to house St. George, Utah attorneys and also an office in Las Vegas, with a total of 13 attorneys. We have attorneys who are variously licensed in Utah, Nevada, Arizona, and California. Even though we have grown in size over the years, we are still committed to establishing meaningful and lasting relationships with our clients and providing our clients with the best possible service. Over the years, we have represented individuals as well as small and large companies in cities and towns ranging from Las Vegas, Nevada to Salt Lake City, thus representing cases through wide-ranging areas of law. Contact us and one of our Las Vegas, Nevada attorneys will assist you! 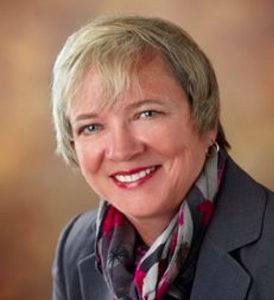 Jeanette has served in the legal community as an Adjunct Professor, Strasser Mediation Clinic, University of Nevada, Las Vegas – 2013-2014. Jeanette has also served as a Judicial Extern with the Honorable Bill Henderson, 8th District Family Court, Las Vegas, 2012. 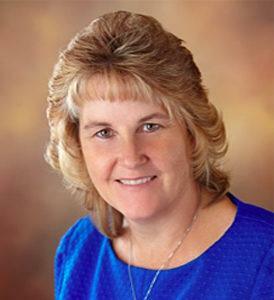 Jeannette currently handles Domestic Relations, Special Needs Trusts, Guardianships, and Mediations. Schedule a phone call with Jeanette or Read More about Jeanette.